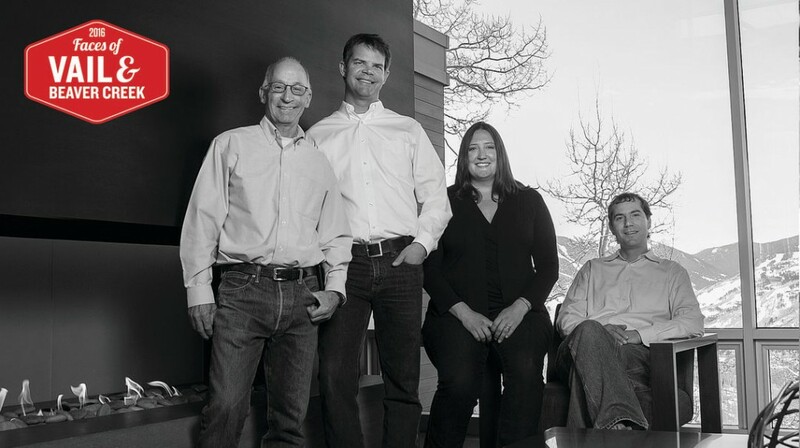 Since 1979, Shaeffer Hyde Construction has been Vail Valley’s premier custom home builder. They provide expertise in all phases of construction from planning, through the building process, & continuing to serve clients with dedicated customer service. The company founded by George Shaeffer in 1979 is led by David Hyde, and run by a highly committed and experienced team. for an uncompromised outcome. Time tested traditions, along with quality craftsmanship and precision, are the standard elements that characterize a Shaeffer Hyde custom home.